The concept for the Talent Centre came from guitarist and composer Ferenc Snétberger, who is of Hungarian Roma origin. The goal of this centre is to support talented Roma youngsters, and provide a unique type of mentoring in their development. The teaching is based on their knowledge brought from home. The students get support in building on this knowledge, and broadening their talents in the direction of jazz, classical and world music. El Sistema is a social action music programme that was founded in Venezuela in 1975 by Maestro José Antonio Abreu. The programme in Venezuela offers musical ensemble participation from an early age according to a set of clear principles, which focus on intensive and joyful music making as a vehicle for social development. El Sistema particularly looks to offer opportunities for the disadvantaged and is based in local nucleo centres, and is thus a manifesation of, and rooted in, each local community. 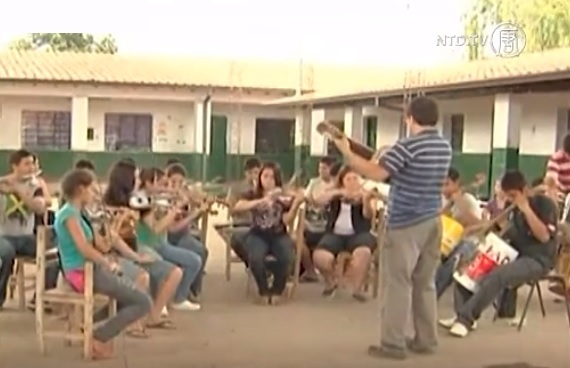 El Sistema is a success story that inspired other countries. Visit the European website: El Sistema Europe. MUS-E program, launched by Lord Yehudi Menuhin in 1993. He believed, that teaching music to children by real musicians in every school would make them more responsive to the outer worlds’ different phenomenons, they would understand them better and that they would be able to develop them further. The program is based on a concept on music education developed by Zoltán Kodály(1882 – 1967), a Hungarian composer, ethnomusicologist and teacher. Kodály believed that music should be part and parcel of daily education and be accessible to all. Yehudi Menuhin broadened Kodály’s concept to incorporate all creative arts spanning all cultures. 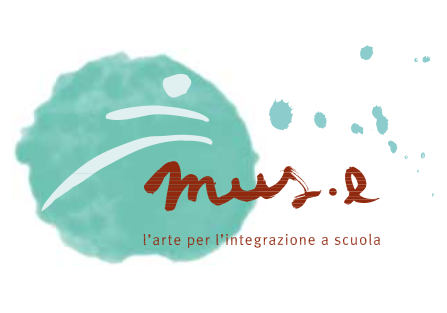 Since 1993, MUS-E Associations in various countries have built up a wealth of experience in implementing the use of creative arts in traditional primary school curriculums, working particularly with children from difficult backgrounds.